OverviewThe power of dreams is real at Power Honda near Salem, Oregon. 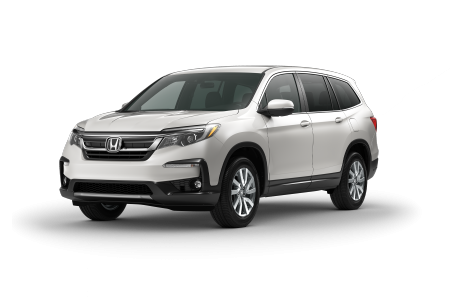 Our impressive fleet of versatile Honda vehicles is ideal for drivers in the Pacific Northwest, starting with the Honda CR-V crossover, a more than capable vehicle offering comfort on any road you tackle. 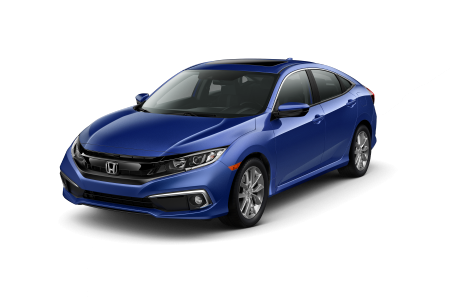 Our iconic Honda Civic is perfect for city drivers and anyone looking for a more comfortable and efficient morning commute. 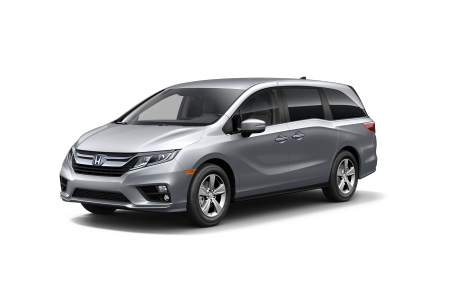 There's also the Honda Odyssey, a minivan loaded with features that promise to pair perfectly with your next family getaway. 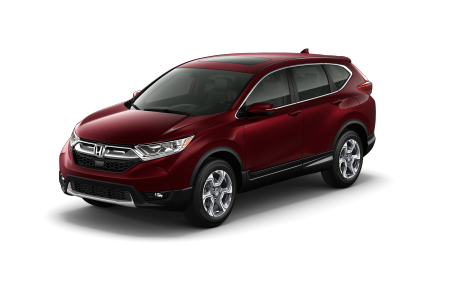 See our entire lineup for yourself at Power Honda near Salem, OR today! 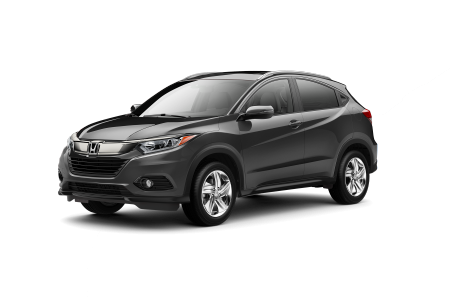 Lease a new Honda model at your local Salem, OR dealership. 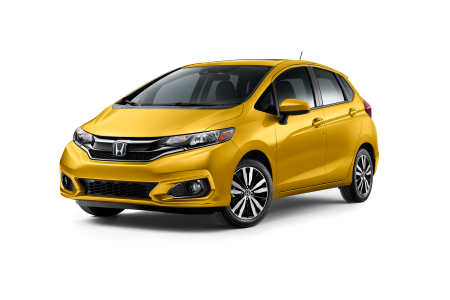 At Power Honda near Salem, OR we take the car-buying process seriously, because we know you do too. It's that commitment we're offering through the entire car-buying journey from the moment you enter our doors. 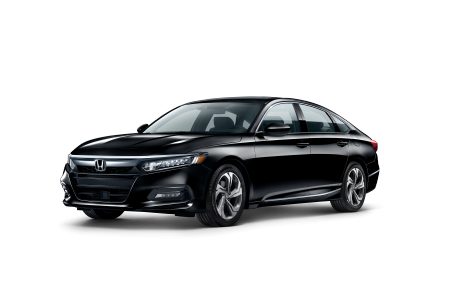 Meet with our sales team to learn about the Honda models that might fit your lifestyle, and then chat with our finance team about ways we can help you afford a new or pre-owned vehicle. The best part? We'll help you behind the wheel for a test drive. Visit our location near Salem, OR today! There's no maintenance need too big for the team at Power Honda near Salem, OR. Our service department comes complete with WiFi, coffee, and loaner vehicles while you wait, and will get jobs like oil changes, tire rotations, brake service and engine repair done in no time. Reach out to our skilled service team today to learn more about our Honda service options and to schedule your next Honda service appointment.